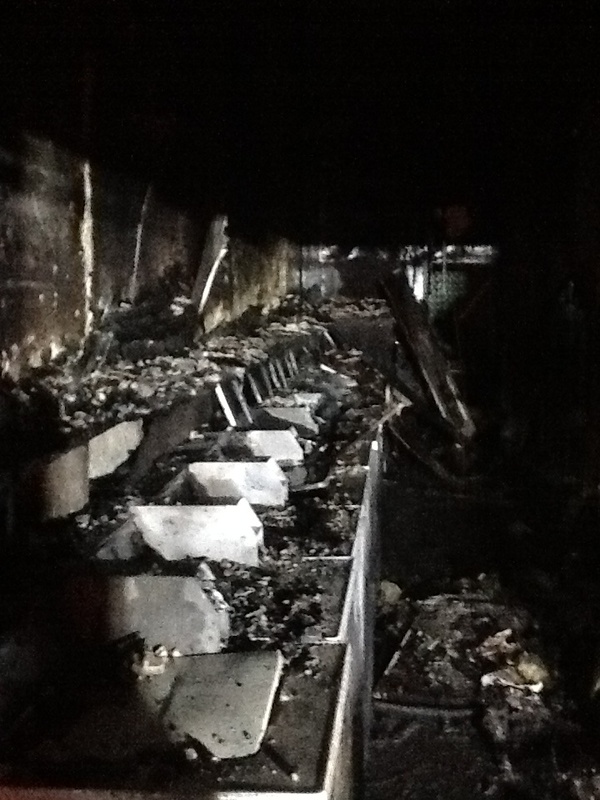 Last night at about 9:40PM a fire broke out at 4 Langley Road near Oak Square. 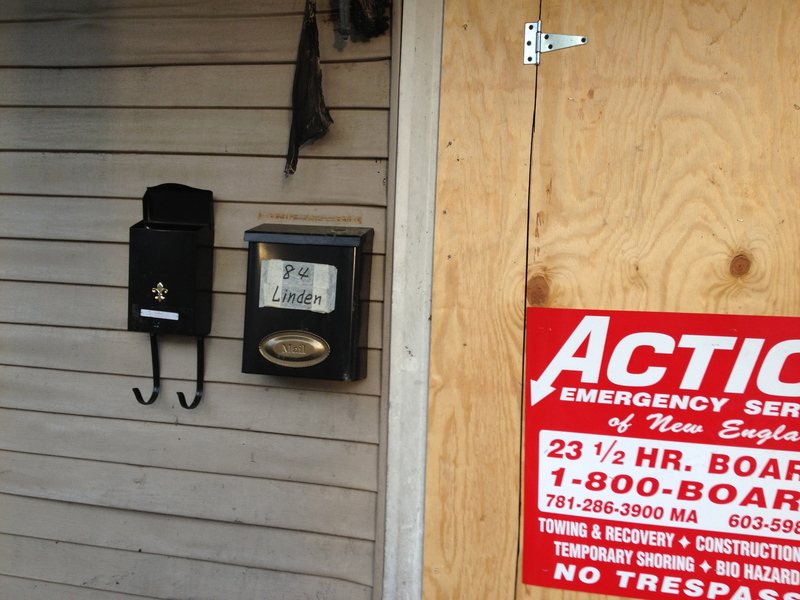 The six residents, three in each apartment, escaped unharmed. 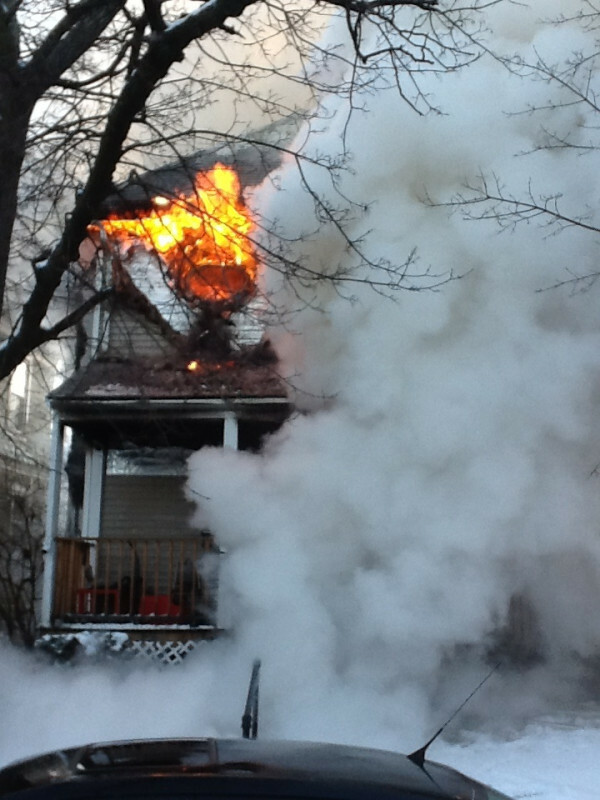 According to the Boston Fire Department, the two-family home suffered $300,000 in damage. The flames are believed to have started in a first floor bedroom. A fire hit a three-family home at 737 Cambridge Street, Brighton (opposite St. E’s) just after midnight today. 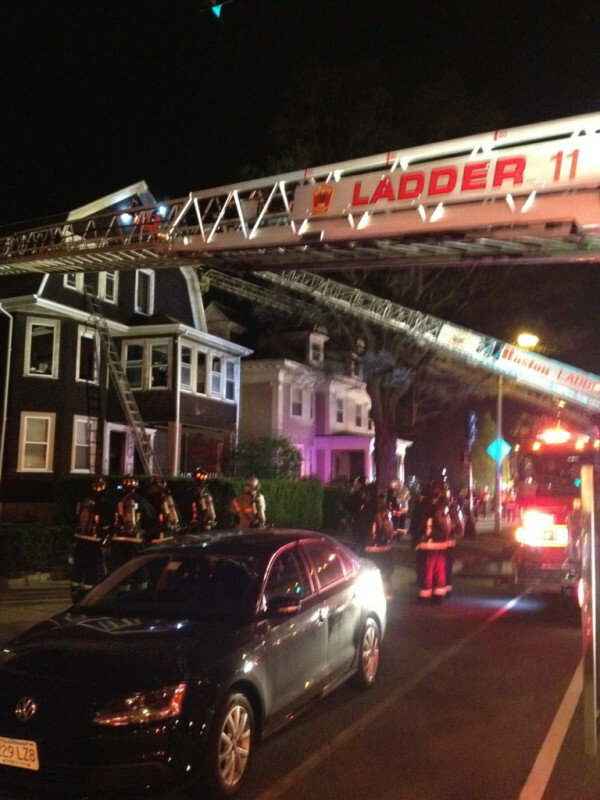 According to the Boston Fire Department, apparently someone tossed a cigarette onto a mattress in the back yard, it caught fire and the flames then climbed the porches to the top floor. Investigators noticed lots of cigarette butts in the yard, so someone in that house was not paying attention. And obviously, the landlord wasn’t either. The property, assessed at $543,500, is owned by Peter Nowd of Needham. Three units rented to a total of 12 people must generate a nice income. Every room must be used to sleep in, though, only six bedrooms among all three apartments. Peter has been using the property as a piggy bank, opening a $150,000 equity line against it in 2006. He has had an interest in the property, through a real estate trust or directly with his wife, since at least 1980. 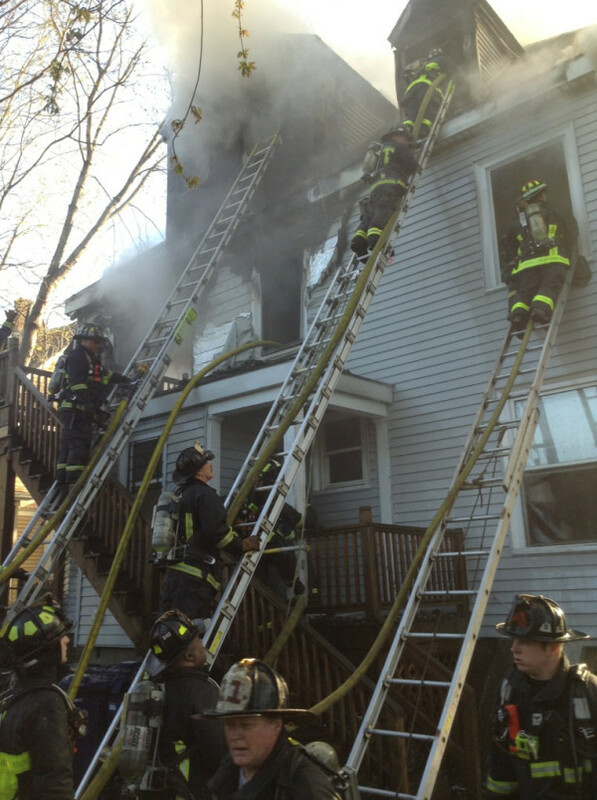 Photo via Boston Fire Department. An Allston laundromat went up in flames around 3:30 this morning. 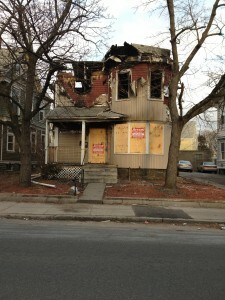 Posted in Allston, Fire | Comments Off on Fire hits Glenville Ave. There are lots of news reports about the city’s sweep of rental housing in Allston. 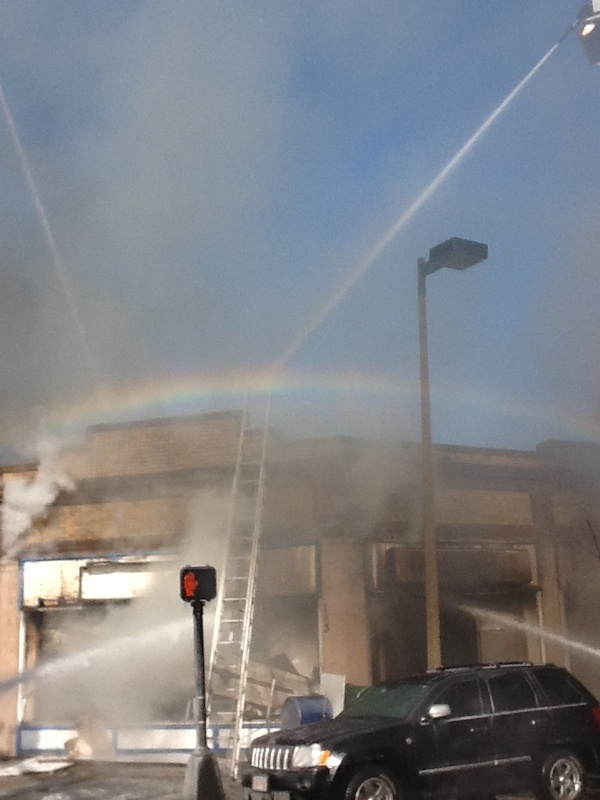 The fire that prompted this hit 84 Allston Street and ended up with one student severely injured. The house is listed as a single-family with both the Assessing and Inspectional Services Departments. As you can see from the above photo, taken after the fire, its actual use was probably different. Questions about the legal occupancy go back to 1975, according to documents at the Building Division. The previous owner, David Fay, got a permit to expand the living space into the basement, although it looked to me from the permit that he was really adding another apartment. But Mr. Fay did quite well. He bought it for $220,000 in 1998 and sold it in September of last year for $572,000. 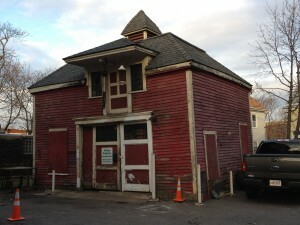 This carriage house in the rear, pictured below, appears to have been unused at the time of the fire. The area behind the house was lovely. Completely paved over. 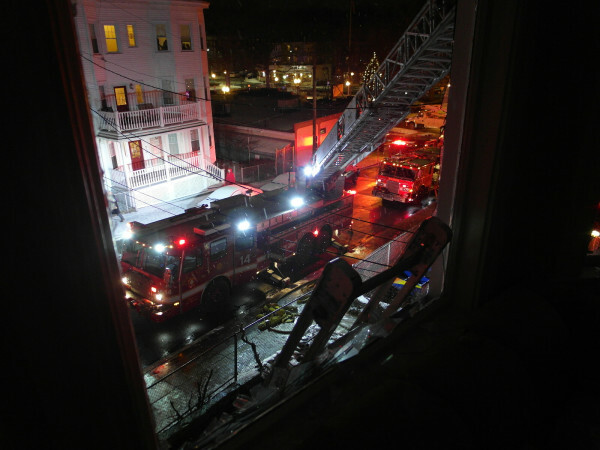 Josh Goldenberg, the BU student who jumped from a window to escape a January 22 fire at 84 Linden Street, Allston, has come out of his coma and started rehab, according to BU’s Daily Free Press. 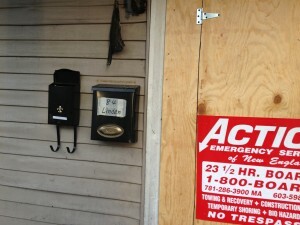 UPDATE – The owners of the house are listed as Chitz Sung and and Sue Hua Chang, of Clinton, Massachusetts. They purchased the property in September of 2011 for $572,500, well above its assessed value of $434,800. There were reports at the time of the fire that the house had been converted to a multi-family dwelling.